3:45: Questioning among yoga teachers and students about how yoga has evolved and what it should be. It's not just doing poses - it is acknowledging that people have different bodies, nervous systems. etc. Advertising presents a very different face of yoga. 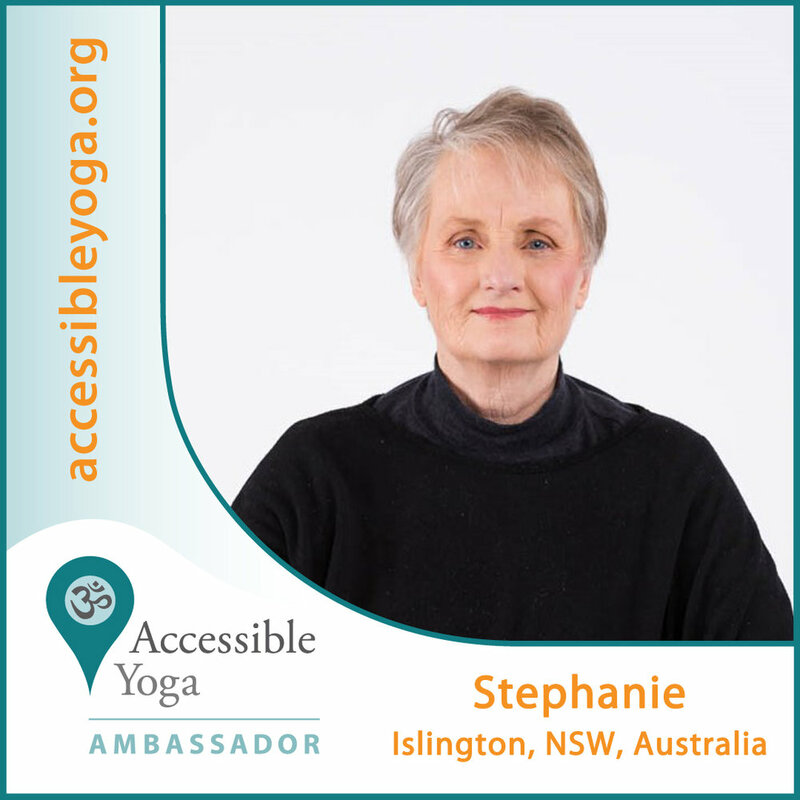 Beth is seeing a shift to addressing yoga for different ages and abilities. 8:20 Senior Yoga: a few years ago, Beth saw mature students wanting to take her training for the first time. A yoga teacher must understand therapeutics in regard to aging to teach this group. Beth's approach is to alleviate pain. Yoga is general is moving forward to include everyone. However there is a misconception that yoga is generally therapeutic but its not. For the aging population, a teacher has to be knowledgeable about modifications for poses, etc. Look to the intelligence of applying poses to individual humans. Takes applying this concept to ask students to; "notice", "pay attention", "is this too much or too little". Having people notice "Can I breathe in this posture. If not, then I am out of my range of appropriate practice." 33:40 I am moving away from poses and more toward appropriate movement. Approximating the shapes of poses is wrong.